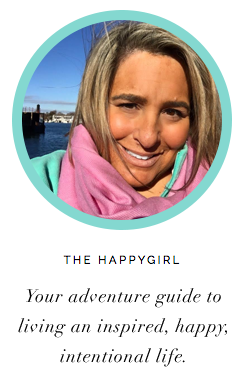 the happygirl: to give up the double latte or not? to give up the double latte or not? Every year I watched my grandmother give up chocolate for 40 days. My mother gave up cigarettes. I gave up Bazooka bubblegum. My grandfather? Well, he assumed that my grandmother's 'suffering' was enough for both of them. It was Lent, the season of Giving Up Your Favorite Thing Until You Can Have It Again On Easter Sunday. Because I was taught that Jesus fasted, prayed and was tempted by Satan in the desert for 40 days, over the years I gave up my favorite foods, Bartles & Jaymes peach wine coolers and shopping at the mall. As I understood it, I should feel some of the pain that Jesus felt. In addition on Fridays you did not eat meat. I'll admit that there were times I felt the guilty sting of pepperoni in my stomach when we went out for pizza on a Friday night and I forgot about this rule. Was it a venial sin? I didn't know. As I've gotten older, though, I've wondered: How does giving up alcohol or M&M's bring us closer to God? 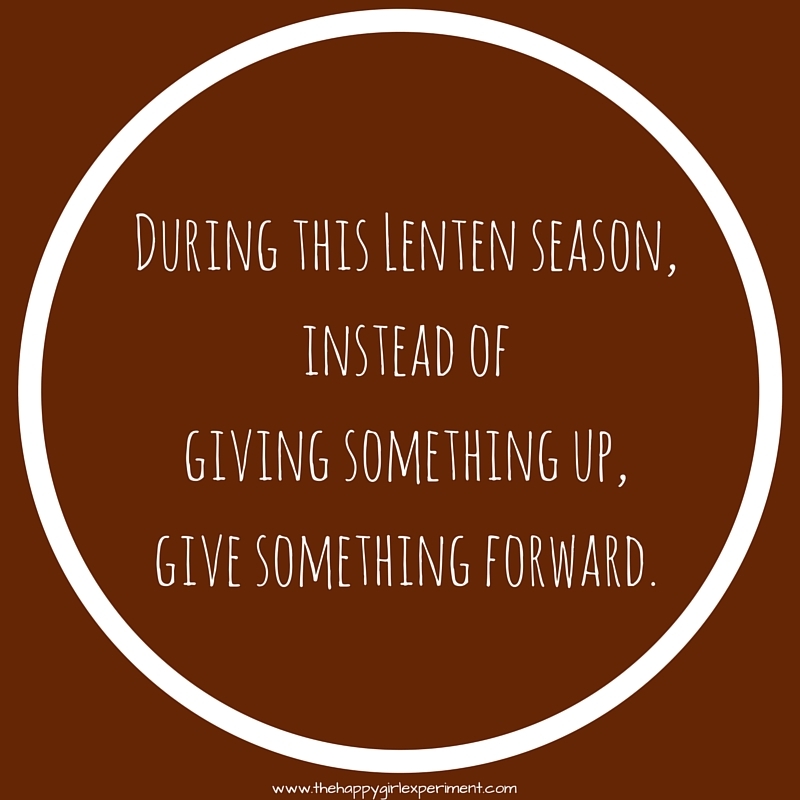 Other than knowing exactly how many days there were until Easter AKA Freedom To Indulge In The Forbidden Thing, what does Giving Up mean in our lives? This morning I searched online for the meaning of Lent. I liked this message on TheUpperRoom.org "Lent is a great time to “repent” -- to return to God and re-focus our lives to be more in line with Jesus. It’s a 40 day trial run in changing your lifestyle and letting God change your heart. . . What do you need to let go of or “fast” from in order to focus on God?" That's intense. I get it. This makes sense. I admit being seven years old and giving up my favorite thing (Bazooka bubblegum) didn't make the connection for me. However, if we look at these 40 days as a time to give up what doesn't work in our lives, what complicates our lives, what takes us away from living a "good" life, that makes sense. What if instead of constantly glancing at our phones, we put the phones down and spent more time with the people who love us, who are within arm's reach who feel neglected because we seem more interested in an electronic device? What if each week we write a thank you letter to someone who has changed our lives? What if we DO give up the daily morning coffee run and instead, put the money in a jar to donate to your favorite cause on Easter Sunday? What if instead of giving up you give in? Forgive the one who has been taking up valuable space in your head as you replay how they hurt you over and over? Let it go. Let them go. Free your heart and mind and soul up for the good stuff that has been waiting to enter your life. This morning on Facebook, I see that I am not alone in this thinking. I was surprised that quite a few friends updated their statuses to say: "I'm off social media until Easter to focus on other things more present in life." My plan for the next 40 days: to let the things go that have taken up residence in my life that distract from who I want to be, who I can be. If you take part in Lenten activities, I wish you a time or healthy reflection and if you do give up your favorite thing, I wish you strength. Easter is only 45 days away!